Using Services of Virtual Assistants Can Help Your Company Grow. How business are moving to virtual assistants to help grow their enterprises. Image via social media. So how do virtual assistants really change today’s business landscape? How does it improve company growth? The new trends in business management. If you are a company owner that cannot afford hiring an in-house administrative assistant to take care of everyday tasks, then good news is that you can hire a virtual assistant to do that for you. This is especially great if you are running your company operations on a limited budget. Regardless of how hard or how long you work, truth is that you cannot perform all tasks on your own. If your plan is to make profits then you need someone to help you along the way. 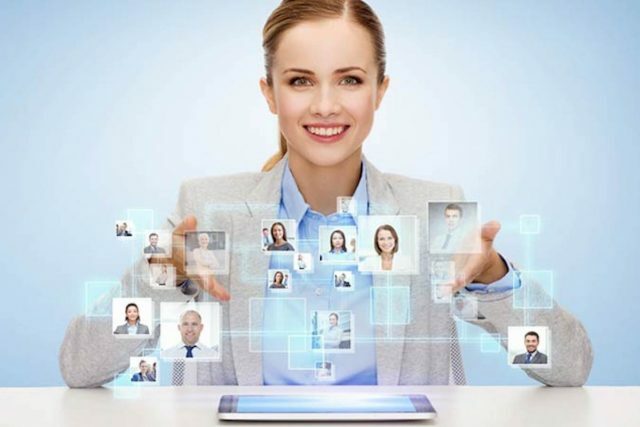 If you do not know where to look for virtual assistants to hire them for taking care of your everyday administrative tasks, you should know that there are virtual assistant companies that can help you in that matter. First thing you can do is visit websites of several companies that have virtual assistants and check out all the information about how they operate and what they can do for you. Different companies can offer different things, but in general you will find anything you look for. virtual assistant becoming a necessary part of digital automated life for enterprise. So no matter whether you are looking for article writers, secretaries, people who can manage marketing or web development – virtual assistants can do all that for you. By hiring them you will not only save money, but you can also concentrate on things that are more important to you. Instead of wasting time responding to emails and setting appointments on your own, let the assistants take care of all that. Next thing towards hiring professional virtual assistant is to schedule a consultation session with the company that offers such services. Most companies offer consultations through live meetings or email communication, so this is good way for you to get a general idea about what can you expect from the virtual assistants. You will get a clear picture about assistants` skills, background and their personality. 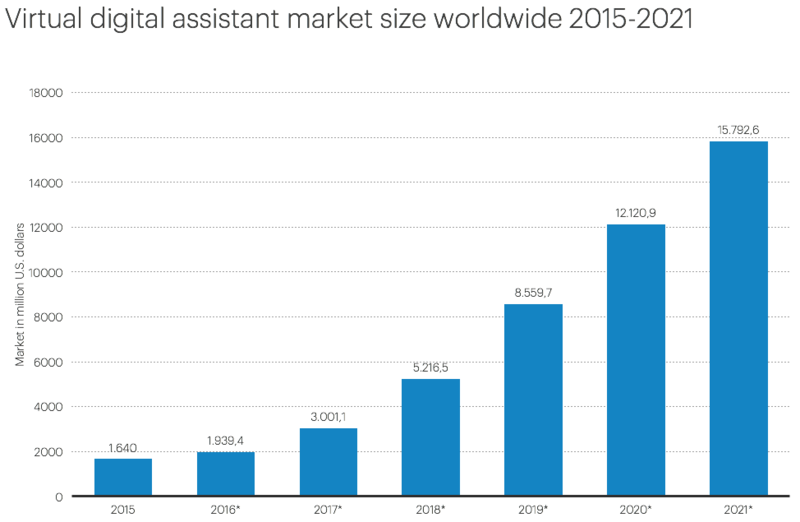 Trends in virtual assistant usage observed as growth continues in service becomes exponential. 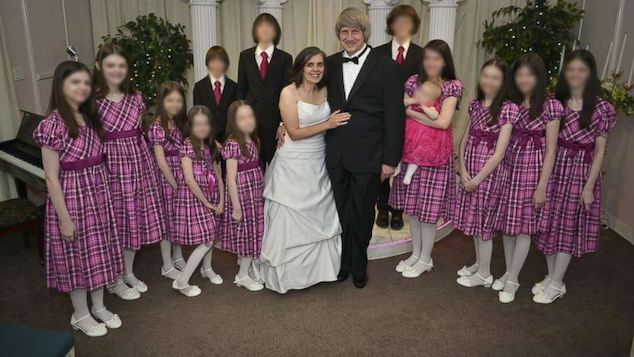 Chart via https://nae.global. Do not forget to check out previous experience and get references from past employers. That way you will ensure hiring the best services possible for your company. Usually companies that offer virtual assistants have a web page where you can read testimonials of people that have used their services before, where you can get informed about the quality of the work done and other important things. Great thing about virtual assistants is that you have the liberty to hire anyone you want from wherever you want. The cost of their services are very competitive, so make a small research, compare prices and go for the assistant you think will done the job best. Using services of virtual assistants can really help your company grow. Therefore, if you are looking for quick success then it is recommended you start your research and hire a virtual assistant as soon as possible. 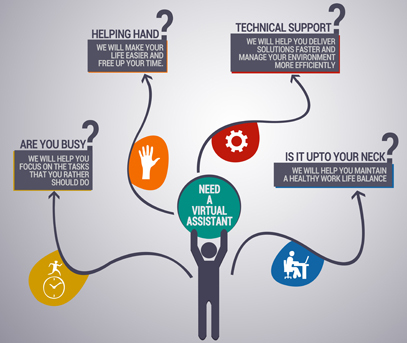 There are many advantages in favor of hiring virtual assistants. As soon as they start working for you, you will see how your job will become much easier and your company would become more productive. 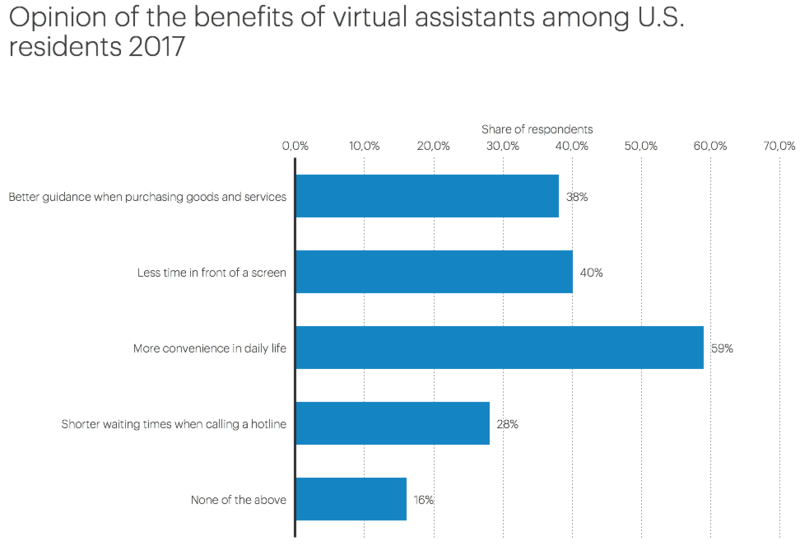 Observed benefits of virtual assistants among US residents, 2017. 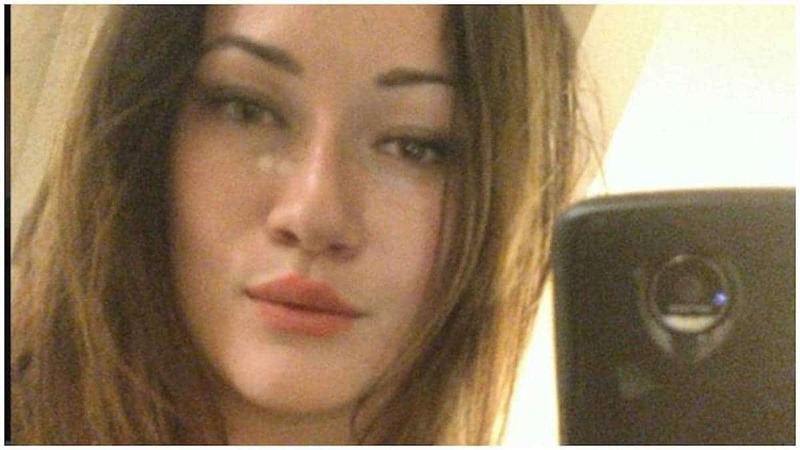 Chart via https://nae.global.